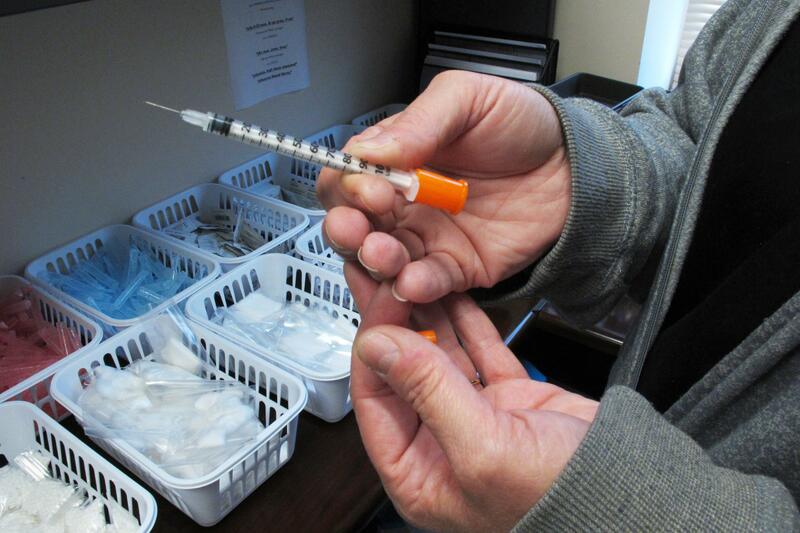 NEW YORK – The heroin epidemic is driving up hepatitis C infections, with the biggest increase in people in their 20s, U.S. health officials said Thursday. The hepatitis C virus spreads through the blood but does most of its damage by infecting the liver. It can lead to cirrhosis or liver cancer. In recent years, new hepatitis C drugs hit the market that can cure the infection in only a few months. But they are expensive – a course of treatment can costs tens of thousands of dollars. The CDC also released national hepatitis C death figures: nearly 20,000 deaths in 2015. The number hasn’t changed much recently but that figure reflects a different group of infected people – baby boomers. The apparent leveling off may be due to a push to test all baby boomers for the virus and the treatment improvements, said the CDC’s Dr. Jonathan Mermin. Published: May 11, 2017, 2:33 p.m.